Backed by a proven business model and strong reputation across the Southeast, Idolize is now looking to grow alongside franchisees in the Atlanta market. For Idolize Brows & Beauty, business has never been better. Since its founding in 2009, the brand has expanded from one unit to six, with that number expected to continue climbing in the months and years ahead. Idolize also recently re-launched its flagship location in North Carolina’s SouthPark Mall, introducing new branding designed to create a clean, upscale and modern look. Plus, less than a year after launching its franchising opportunity, the brand already has a local owner who’s agreed to become Idolize’s first franchisee. And now, Idolize is looking to build on that impressive momentum. The emerging franchise that specializes in eyebrow threading in addition to other salon services is actively targeting Atlanta, Georgia for development. That means that aspiring business owners who are familiar with the fashion and beauty industries have the opportunity to get in on the ground level of a rapidly growing brand. 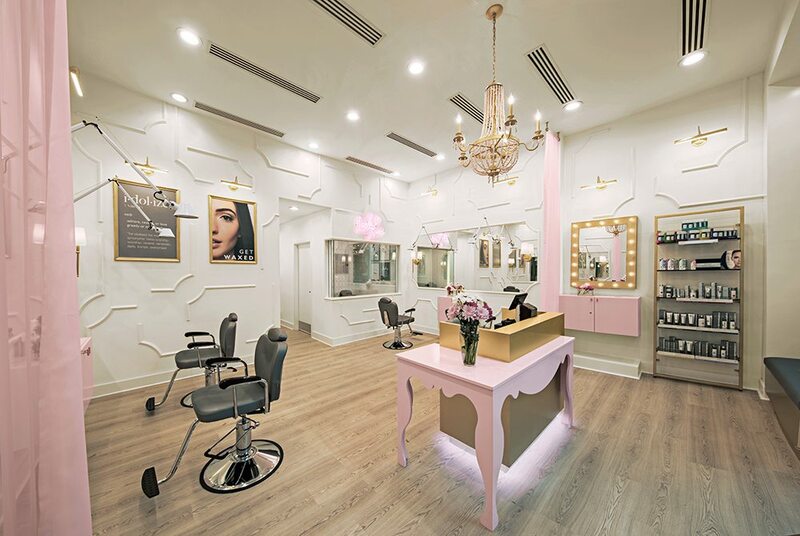 Demand in the beauty industry is continuing to climb, and Idolize’s position as a high quality, low cost solution is resonating among consumers and franchisees alike. In addition to Atlanta being a great match and natural extension for the Idolize brand in its efforts to expand beyond its existing locations in North Carolina and Virginia, franchisees who sign on to grow alongside the emerging franchise concept will also gain access to more competitive advantages. That ever-growing list includes comprehensive training that’s both initial and ongoing and access to a corporate support team that’s there to help guide local owners through the entire business ownership process. Idolize also makes its business ownership opportunity accessible for aspiring franchisees—candidates with $50,000 in liquid assets and a net worth of $150,000 can expect start-up costs to range around $175,000, including a $40,000 franchise fee and three months of working capital. Idolize has also partnered with Benetrends to ensure that its local owners are positioned for financial success that stems from the right funding option.